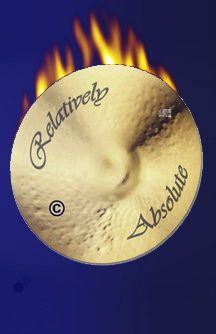 Music from Relatively Absolute has been forwarded over fifty times to various opportunities through membership in Taxi. Excerpts from our music have been used in Homeward Bound II, and It's Pat the Movie. Composer for the role playing game Cythera from Ambrosia. The game is still available for download and a following for the game has developed. A discussion thread opened years ago describing Randy's first gig. A new discussion thread has opened for faithful followers.